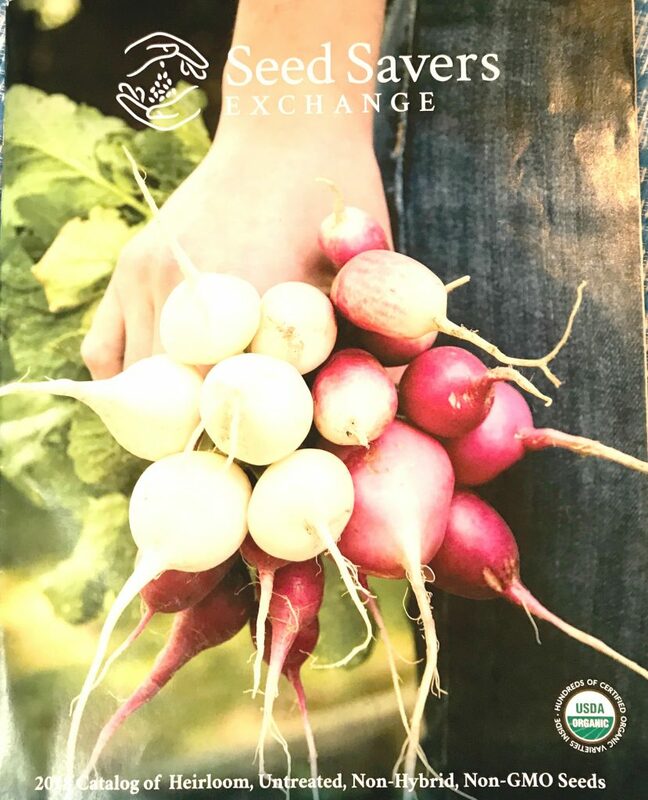 Nonprofit promoting the preservation of non-GMO heirloom seeds with both open pollinated and hybrid varieties as well as both certified and non certified organic seeds for the home gardener. Good information on the seed packets as well. 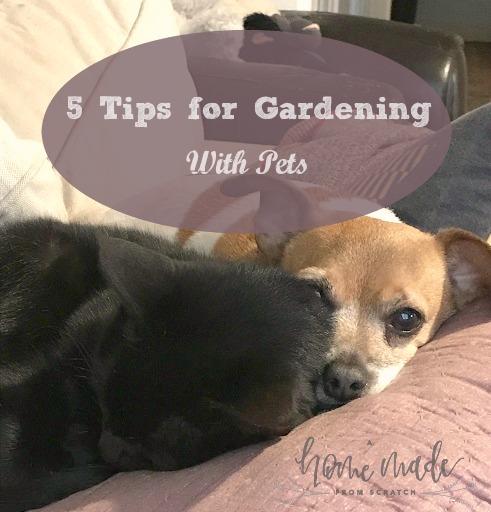 Including details on when to plant and how. Specialized for the southeast, this company also offers non-GMO, heirloom and open pollinated varieties. It’s particularly helpful to me with my southern zone 8 mild winters and blistering summers. 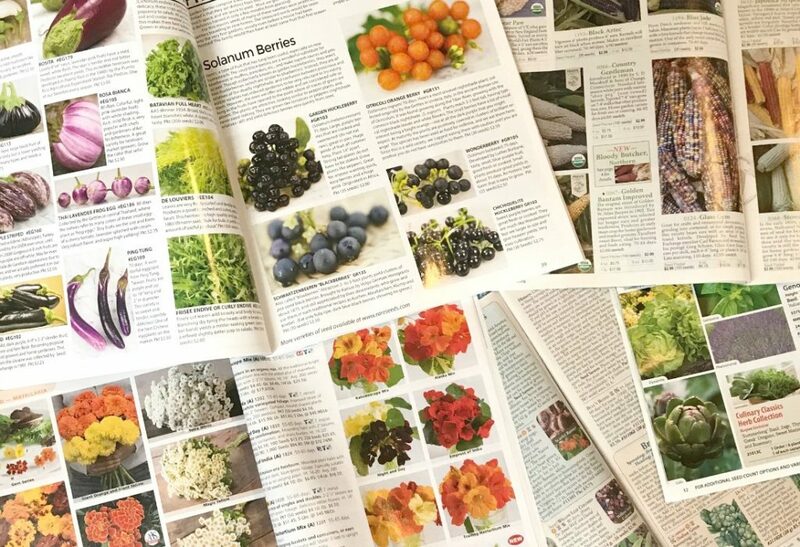 The catalog is a wealth of information on how to grow all the different seeds. Actual packets are light on details. This company specializes is rare seeds from all over the world. 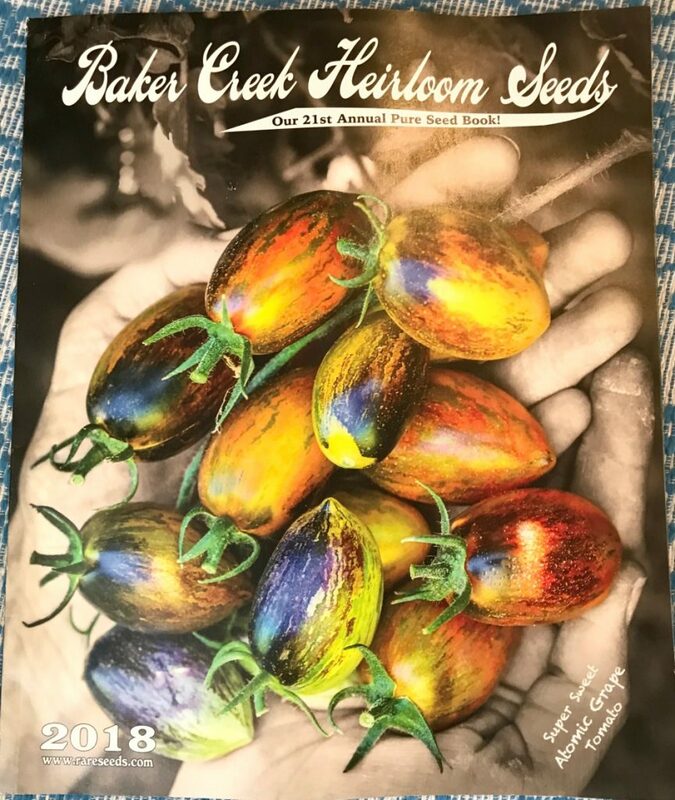 Details on the history of the seeds are rich and they produce beautiful pictures of the many varieties of seeds they provide. 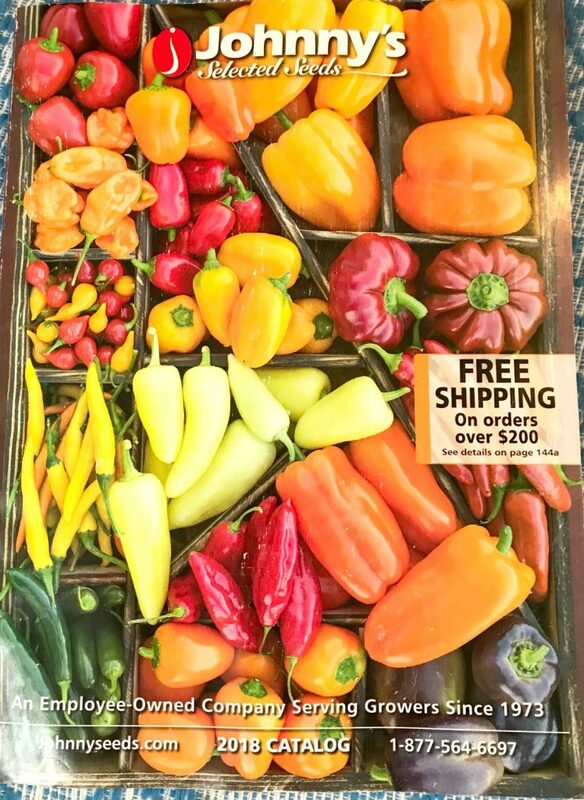 The sheer variety of exotic and fun seeds is amazing. The pictures stunning! Provides organic, non-GMO and organic as well as conventional seeds. Specializes in larger scale farm seed and equipment. They also have a good selection of cover crops and flowers. Not as much variety in fruits and vegetables. 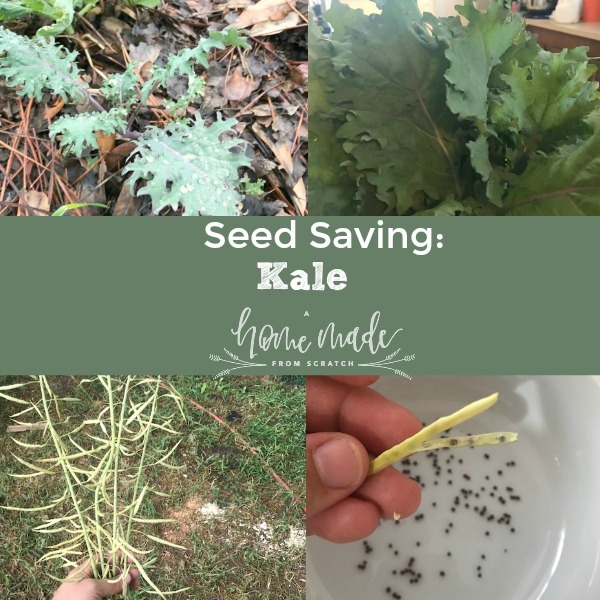 Common household seed company that has been used by home gardeners for a long time. They’re often available in local nurseries and even grocery stores. 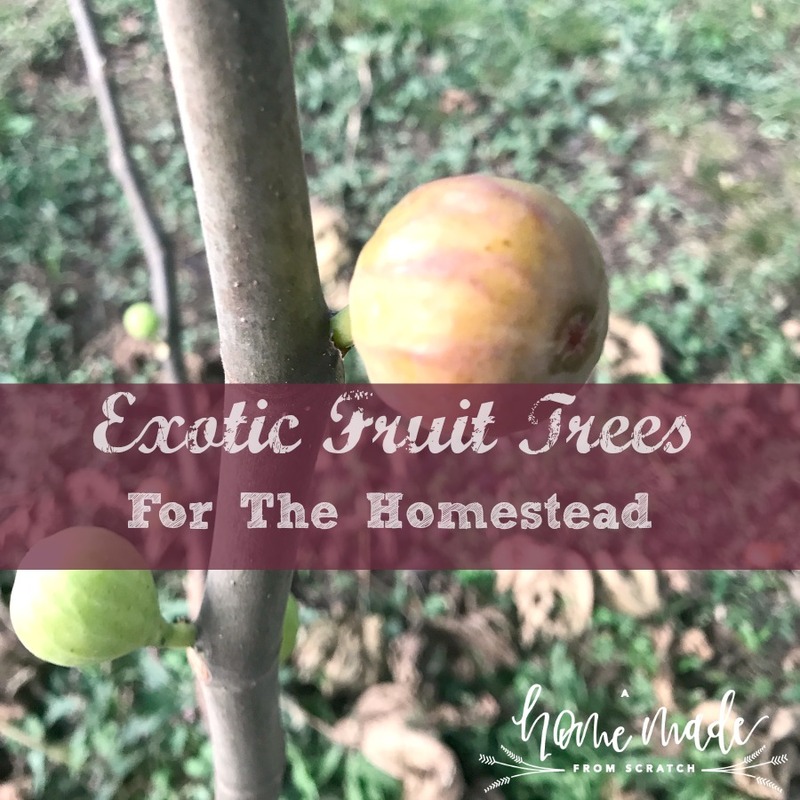 Tried and true varieties that includes conventional seeds but I would stick to the organic. There are many other companies out there that have great seeds but I have yet to try their seeds yet. These have all served me well. Leave a comment about what seed companies you enjoy! 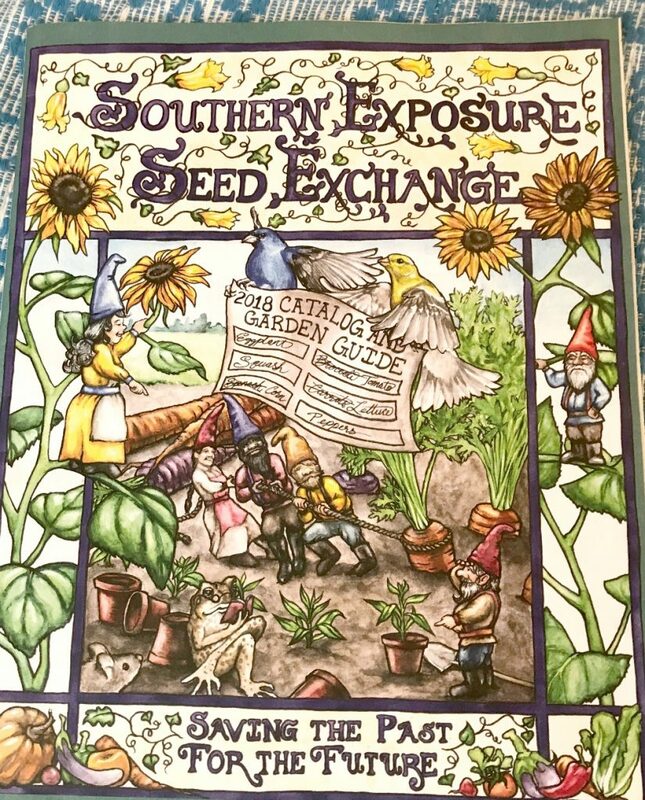 Never heard of the Southern Exposure Seed Catalog, I love Baker’s Seed Catalog! 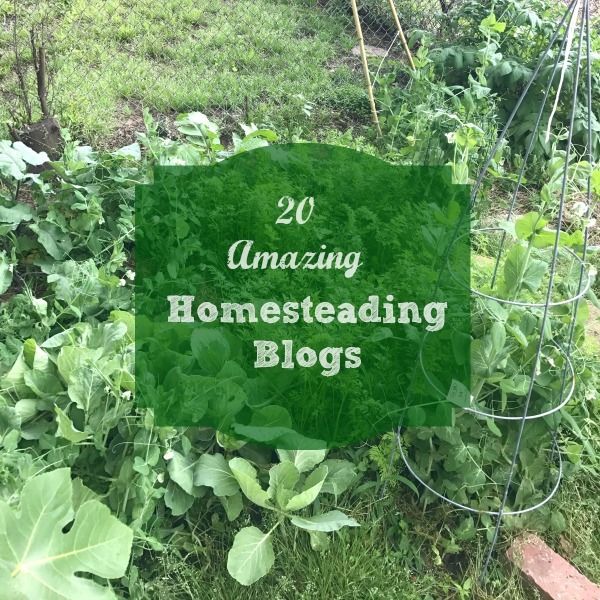 thanks for sharing your post on the Simple Homestead Blog Hop. As one of the co-hosts I will be featuring your post on Thursday! Look forward to seeing what you will share this week! Thank you so much! 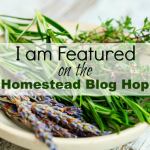 I am excited to be featured! 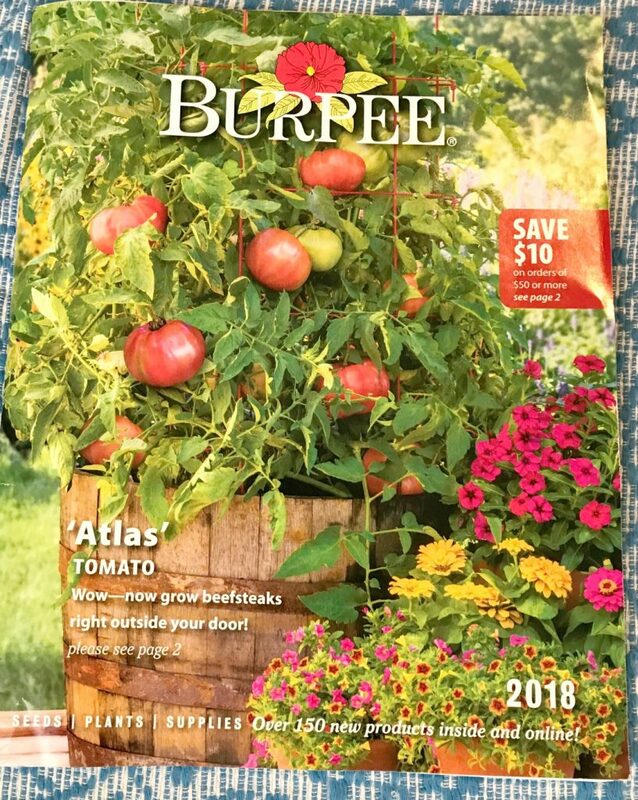 As a southern homesteader, I appreciate the “well suited to the southeast” rating for seeds from Southern Exposure Seed Catalog. 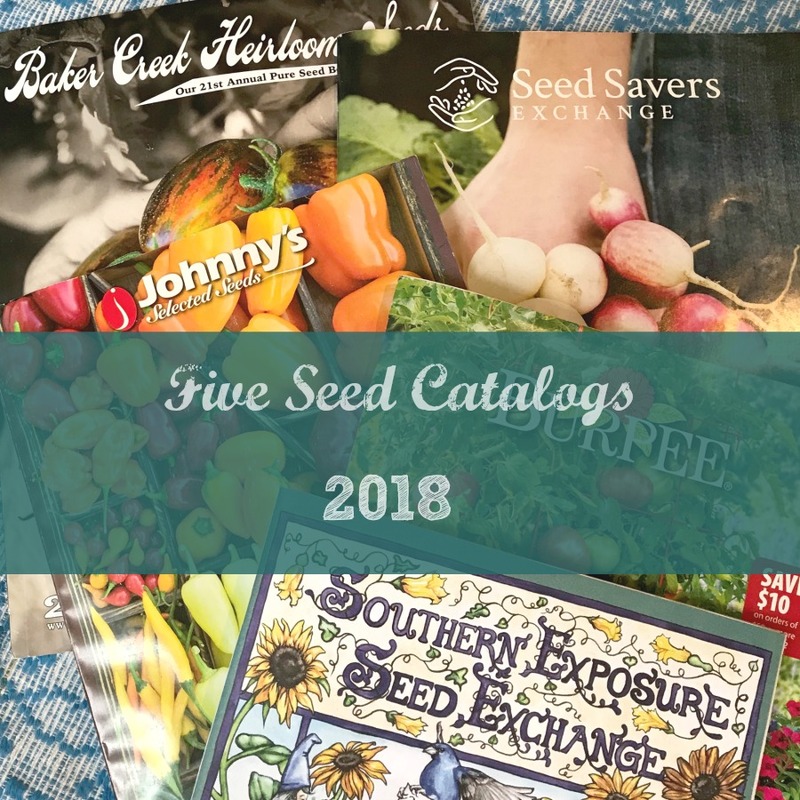 I just love to curl up with a seed catalog and imagine the possibilities – thanks for sharing on Homestead Blog Hop!